For an additional fee, frosting colors and piping styles can be customized for your event! 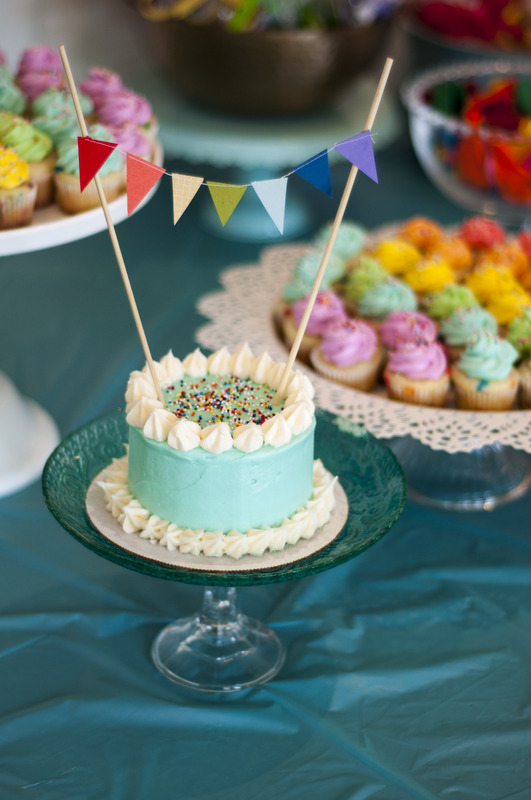 I love these mini 4″ layer cakes. They make the day extra special for the birthday boy or girl! MIni cupcakes are so cute and perfectly proportioned for kid birthdays and large parties! Tiffany Blue cupcakes! The customer provided the toppers and wrappers for these little beauties. Tiffany Blue vanilla layer cake. These simple cakes can come in any color and can feed up to 30 people!